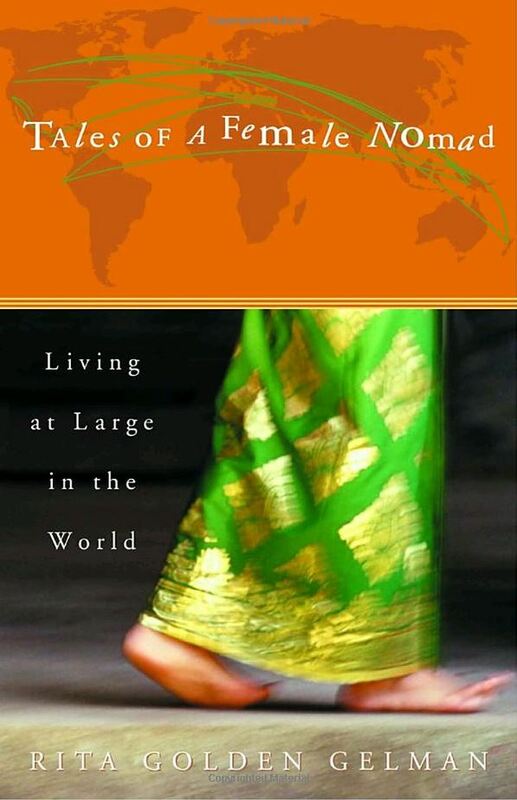 You can order TALES OF A FEMALE NOMAD today. 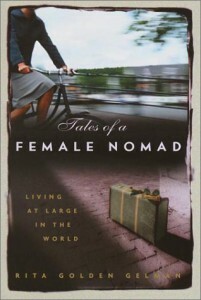 If you are planning to buy TALES OF A FEMALE NOMAD online, you can order it now at Amazon in Paperback or in Hardcover. If you do it that way, I will get an extra commission on all the books you buy (even someone else’s). Everyone wants to know how the book is doing. In keeping with my reputation, I will tell all. From a financial point of view, Nomad is doing better than Random House expected. I received an advance against royalties of $45,000 which I lived on for more than three years. Once the advance had been paid off by the royalties (10% of the cover price), I began to see more money. I pay 15% of everything I earn to my agent, forever. As of February, 2008, the book has sold about 125,000 copies. A note: I spent around $25,000 of my own money on PR and the website when Random House informed me that they had no PR budget for my book. I also funded a 41-state tour. It was worth it.